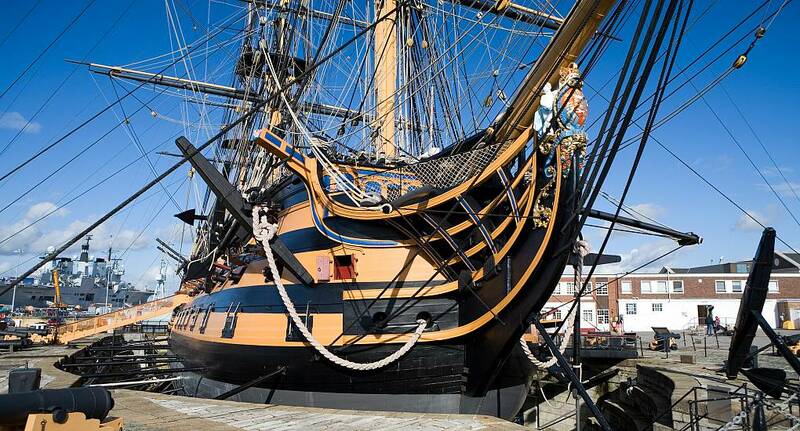 For a slightly different stag weekend - why not try the waterfront wonder that is Portsmouth? A city that never settles for anything less than the best, Portsmouth has a long history, the tallest accessible structure in the UK (outside London) and, most importantly of all, has a huge selection of bars, clubs and other activities suitable for stags of all ages! Whether you are looking for extreme activities or some that are slightly more relaxed, Portsmouth's got you covered. Experience the exhilaration of the high ropes course, run across water while Zorbing or enjoy an afternoon on a jet-ski - just some of the options available! And the evenings are jam-packed full of entertainment as well. With bars, clubs and a comedy club all located in the famous Gunwharf Quays complex as well as numerous other nightspots all within a short distance, why wouldn't you pick Portsmouth for a great stag do?